Buscopan IBS Relief is used to relief the pain and discomfort, caused by abdominal cramps associated with Irritable Bowel Syndrome. 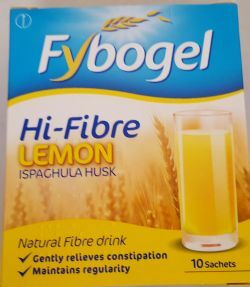 The tablets contain the active ingredient hyoscine butylbromide, which belongs to a group of medicines called antispasmodics. These work by relaxing cramped muscles in the bowel. 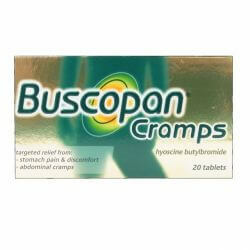 Buscopan IBS Relief can be purchased from OxfordPharmacyOnline.